Bernardo Faria is a 5x World Champion. 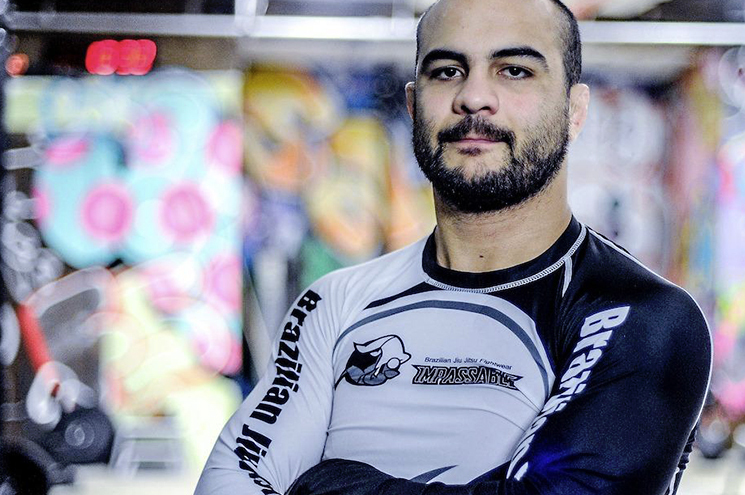 Bernardo started training Brazilian Jiu-Jitsu in Juiz de Fora – Minas Gerais, Brazil at the age of 14 in 2001. After receiving his Black Belt from his first instructor Ricardo Marques in 2008, He moved to Sao Paulo to join BJJ legendary Fabio Gurgel and his Alliance team. After many years of training and winning many major titles, Bernardo moved to NYC in 2013 to train and teach at Marcelo Garcia Academy. In 2015 Bernardo achieved his dream of winning the IBJJF World Championship Open class title and his division, winning the double Gold and becoming the 1st in the IBJJF Ranking and was also chosen as the best athlete of 2015. In 2016 Bernardo broke the record of Open Class Champions of the Pan-Ams, winning his third Pan-Ams Open Class, submitting all of his opponents. Bernardo Faria has now taken on the mission to share the lessons, techniques, experiences and more that he has learned along in his 17 years and counting as a BJJ student, teacher and world class competitor.